Google has announced the launch of a platform developer kit (PDK) that allows hardware creators to build on the Android platform. The announcement was made today during its I/O conference. 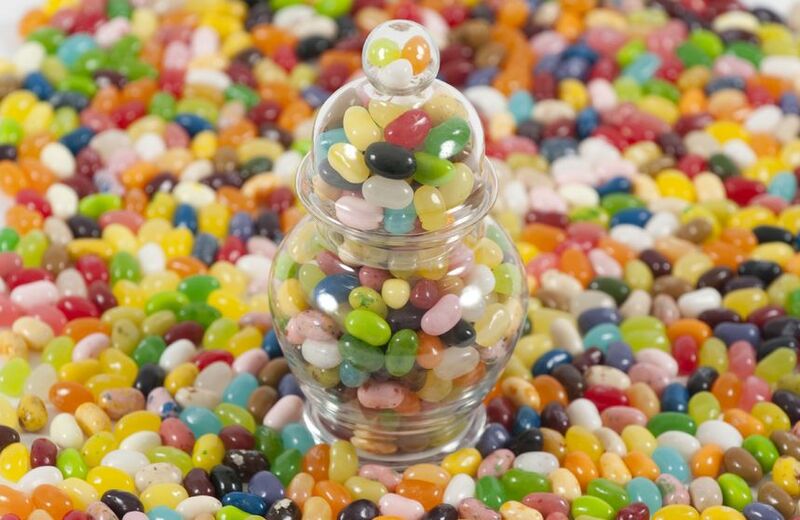 According to Google, this PDK will be released on time for Jelly Bean’s launch. As entrepreneur Paul Allen noted in his liveblog about today’s event, a beta version has already been available to a few Google partners over the last few weeks. As for future major Android releases, a new PDK will be made available two months before each of them, TechRadar reports, pointing out that it will give manufacturers enough time to bring innovations to their devices and experiment with them. Of course, this is quite exaggerated, but the news shouldn’t be downplayed, as they will let manufacturers adapt faster to Android’s new versions, while opening the door to interesting hacks.